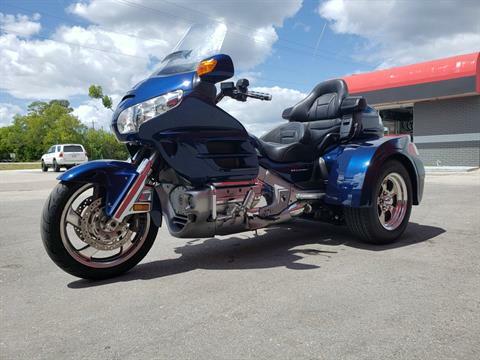 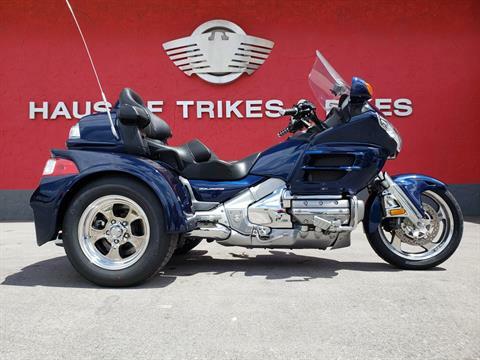 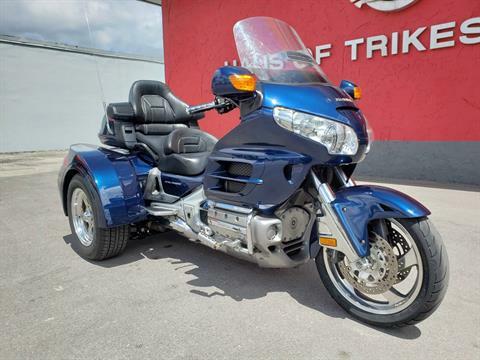 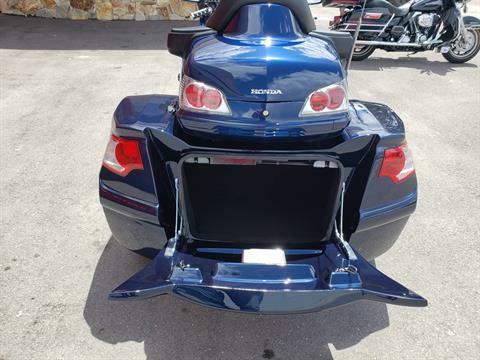 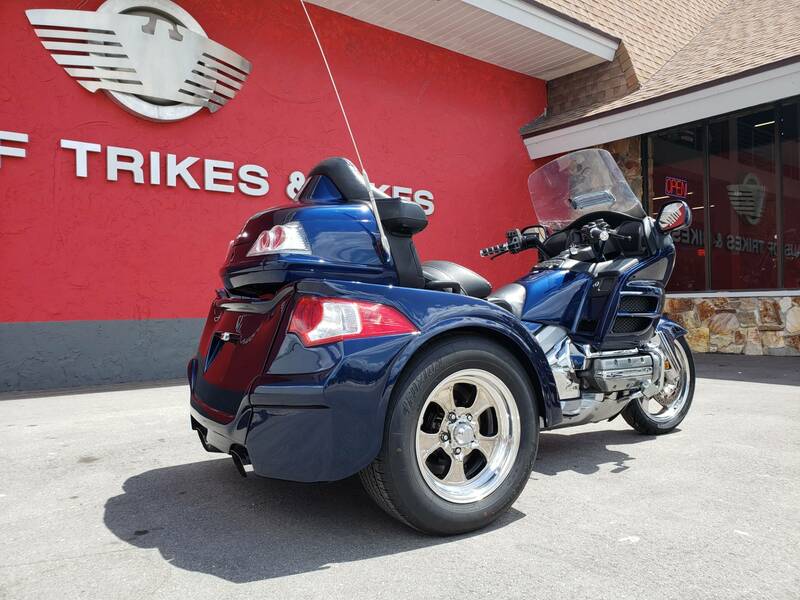 Here's a beautiful example of a Honda Gold wing trike that we just finished building with a Motor trike kit. 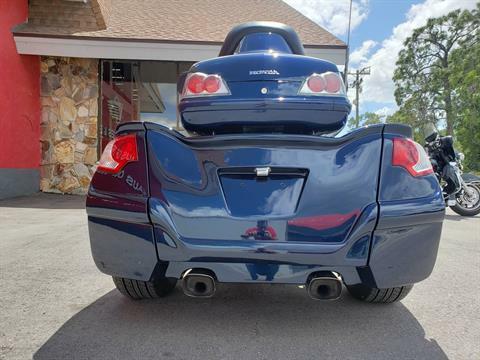 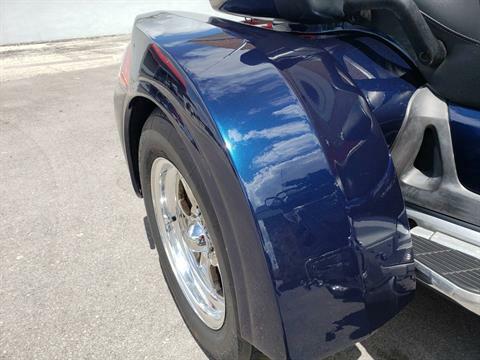 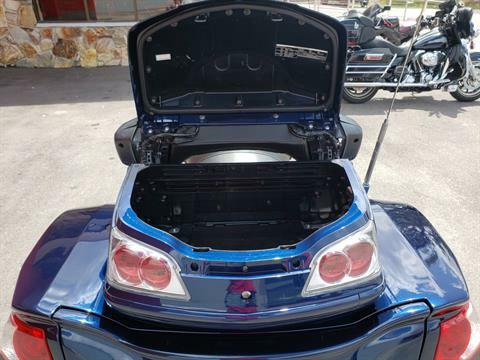 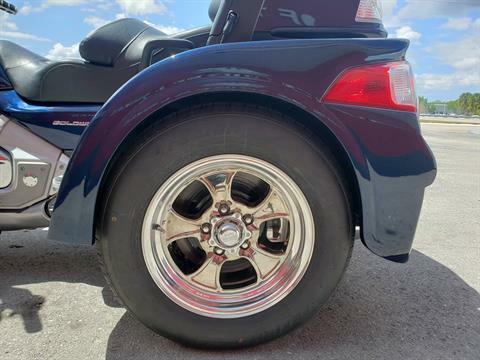 This trikes color is a total head turner along with it's polished wheels! 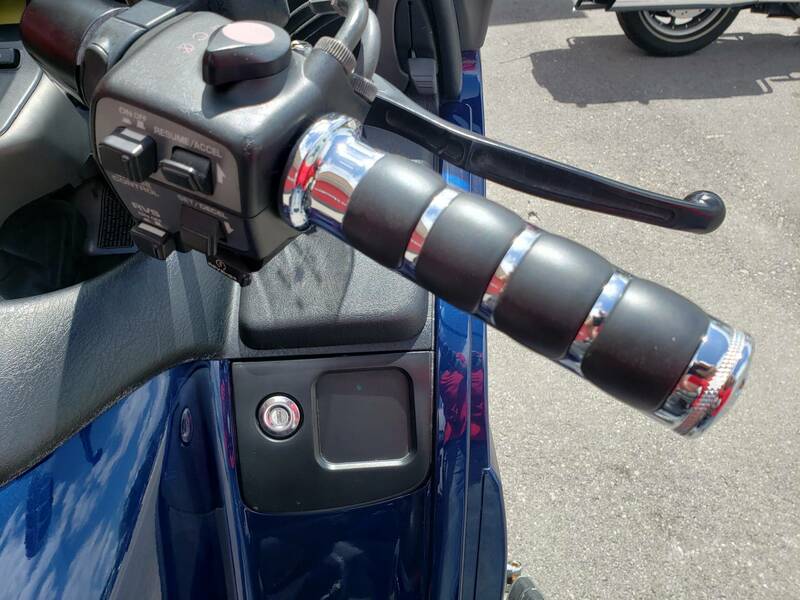 The new Motor trike Razor kit comes with a 3 year unlimited mile warranty and is ready to hit the road so don't wait long because at this price, it wont be here long.